Can Hydrogen and Electric vehicles both be the answer? We’ve heard quite a lot about both electric vehicles and hydrogen vehicles within the past year. 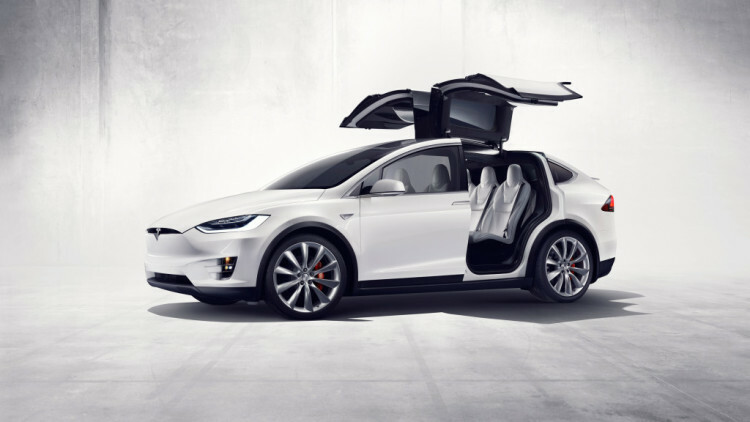 Tesla has been announcing new electric cars and technologies, BMW is working on both electric car and hydrogen car technology and even companies like Toyota and GM are exploring both. And there seems to be quite a divide between people who are for hydrogen fuel and people who are for pure battery electric vehicles. It seems that people want either one of the other with no in between. But what about both? What if both technologies should be developed to the fullest extent? Tesla and its fans are on the side of pure Battery Electric Vehicles (BEVs)and feel that hydrogen fuel is a waste of time and money. Elon Musk, Tesla’s founder, even goes as far as calling it hydrogen fool. 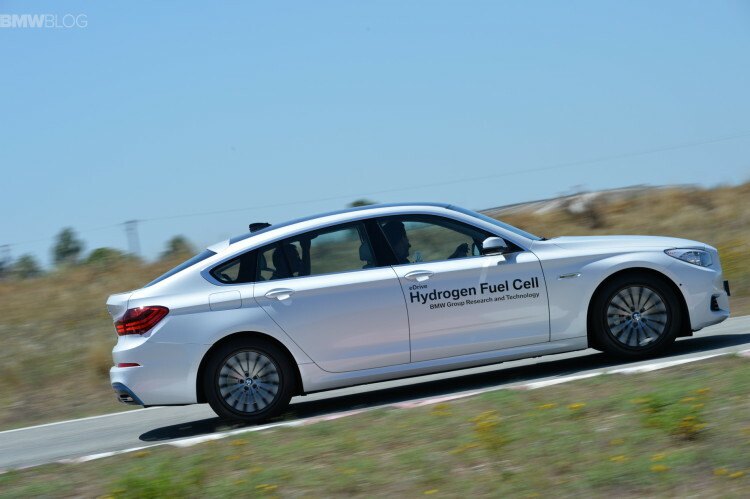 The idea is that creating hydrogen fuel actually emits quite a lot of carbon dioxides at the moment and that spending the time and money developing the technology and fueling stations take away from the development of electric cars. And it does make sense to look at BEVs as the long-term future. However, at least at the moment, electric cars don’t have much by the way of range and take a very long time to recharge. Hydrogen-powered cars have a further range than electric cars and can refuel in minutes, like an internal combustion-powered car. 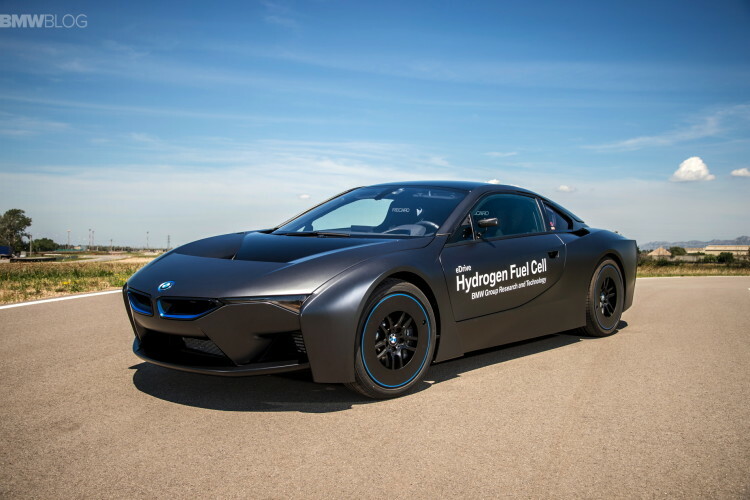 And being that hydrogen fuel cell-powered cars actually power electric motors for propulsion, they have zero emissions, making the equally as environmentally friendly. So it seems as if there are pros and cons to both forms of alternative fuel and they seem to balance each other out. So why not use both and develop both? Why that may be expensive for governments and automakers to develop technologies and set up infrastructure for both, but it could be worth it. Electric cars are the long-term future, but giving them a longer range and making them charge faster is going to take a very long time. So hydrogen cars might be a good alternative for people who have a long commute or frequently take long trips. While EVs would be prefect for people who live in a city or have a short commute, hydrogen could be helpful for many people that do not. So why can’t they both exist? Companies like Tesla feel as if hydrogen is a waste of time, but quite a lot of other companies disagree and seem to be working on both technologies. Companies like BMW, General Motors, Mercedes-Benz and Toyota are currently doing the latter, so there must be good reason. The more alternative fuel technologies that are fully developed, the better off we’ll be. So why not fully develop both hydrogen and battery technology?